Conchie is a business development evangelist and corporate communications expert with legacy best practices driving results within Fortune 500 organizations and to clients across multiple industries, geographies and cultures. 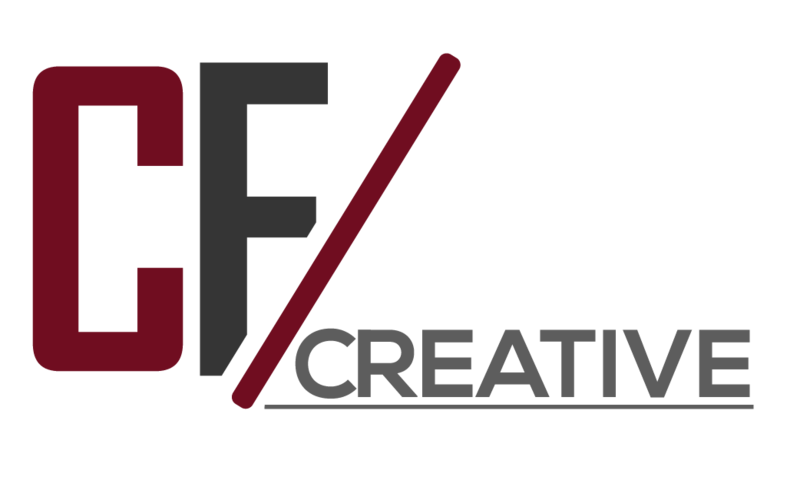 In 2018, Conchie and CF Creative were featured in a study on Hispanic entrepreneurship by Stanford University. She is a speaker at People en Español Poderosas, was named a 2017 Top Women’s Enterprise CEO by WE Magazine, and she is also a #1 Amazon best-selling novelist. David is a film editor and producer with extensive experience in the broadcast, advertising and IT segments in LA and South Florida. 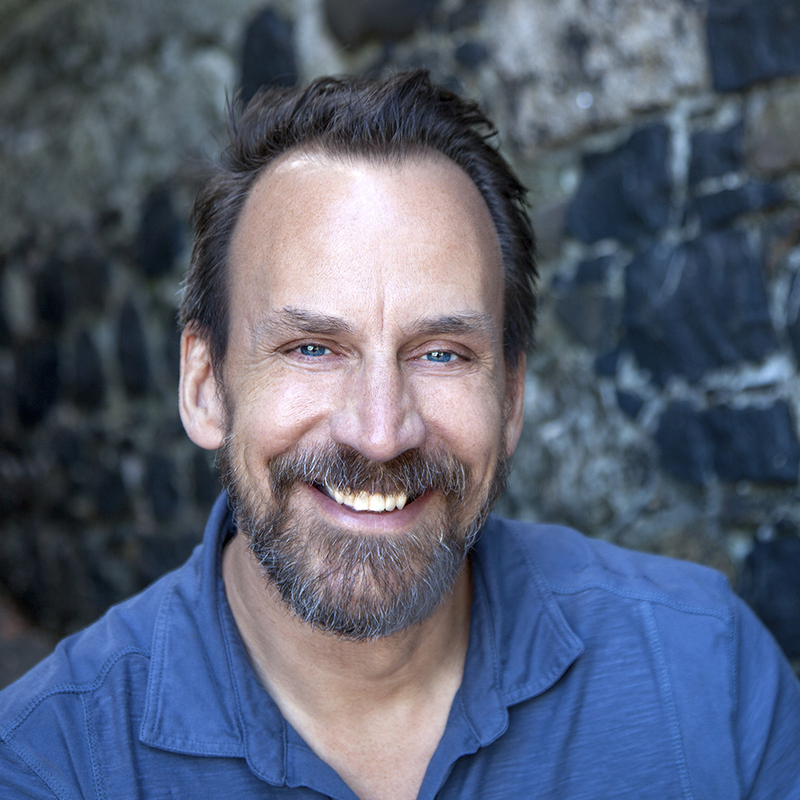 His track record includes tenure at The Tennis Channel, Stiles Corporation, TV Guide Network, the NFL network, as well as a portfolio of documentaries, regional and national TV commercials, film, corporate profiles, and reality TV shows.  David leads CF Creative’s TV commercial production arm.